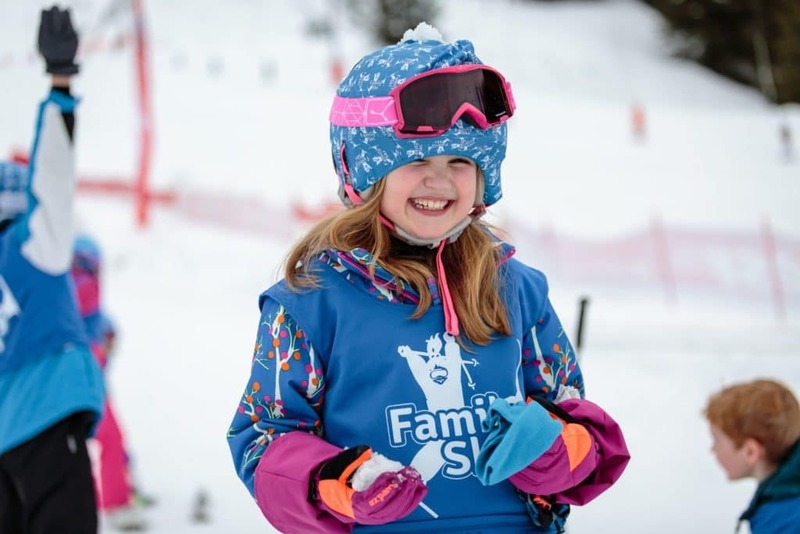 Our Ski School Helper is an invaluable part of our childcare and a source of support and encouragement for the youngest children skiing for the first time. 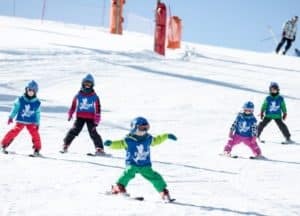 Some of the most enthusiastic and grateful comments from our guests are about our Ski School Helper who co-ordinates all our children’s ski lessons. 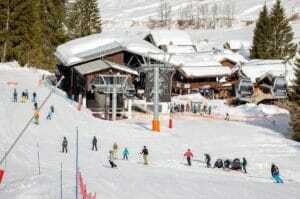 Hosts the ski presentation on Friday. 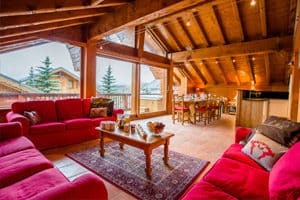 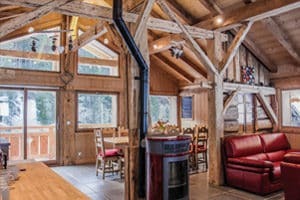 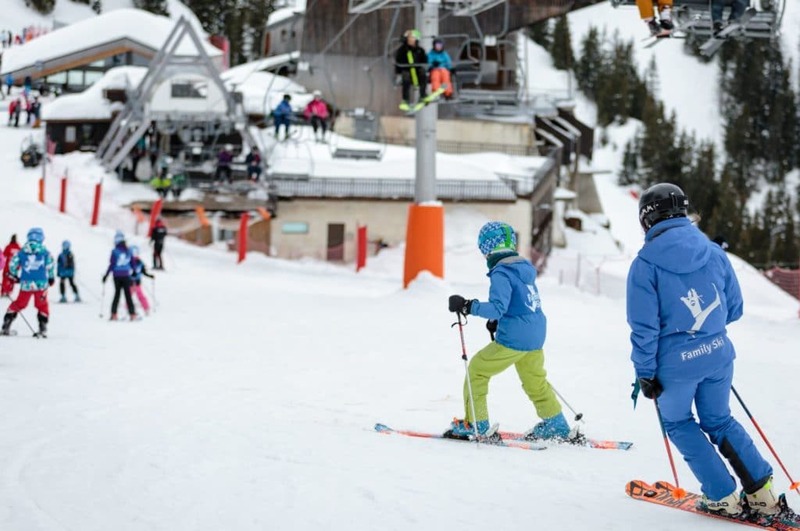 The Ski School Helper will meet children and parents on the first evening and during the week will discuss with instructors how each child is progressing and report back to parents. 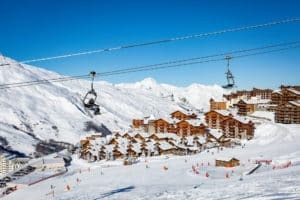 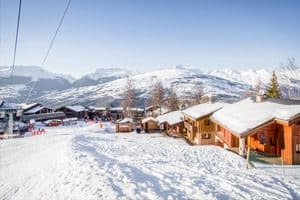 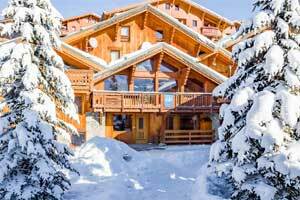 Although Ski School Helpers are not teachers and will not ski with all children skiing with Family Ski they are a familiar face each morning and can help resolve any issues which may arise during the week. 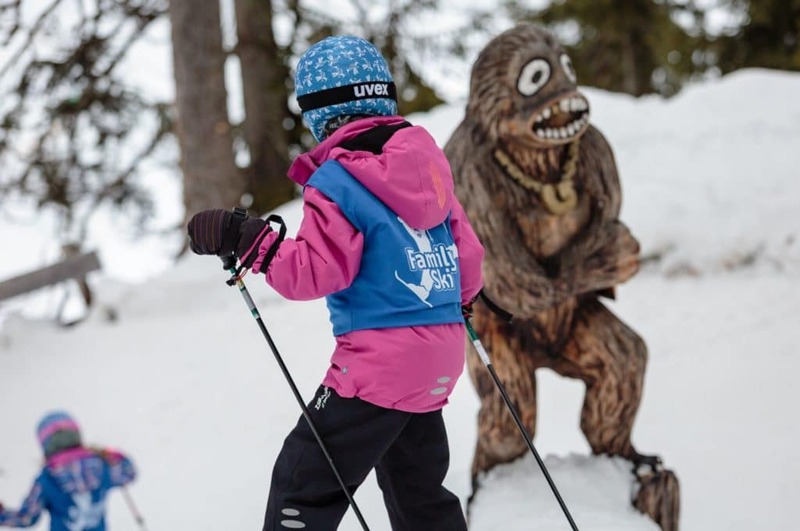 Their support is so important that their day off is covered by another member of the team. 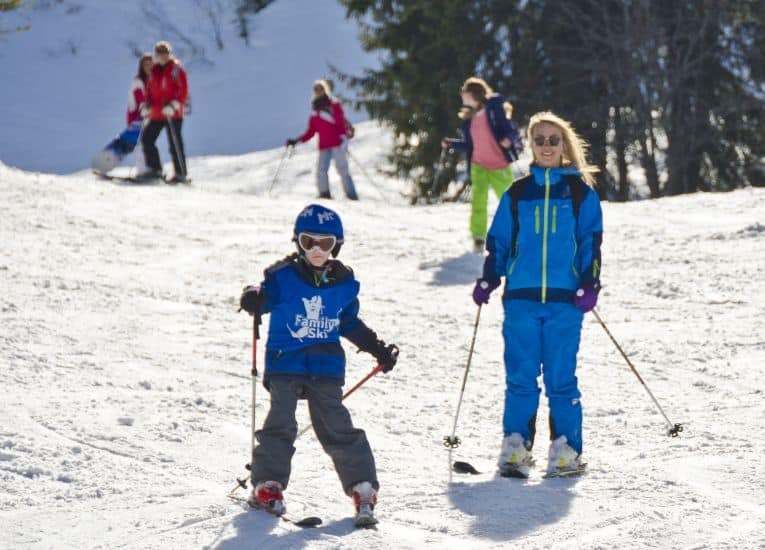 The Ski School Helper stays with the youngest children skiing to help them get the most out of their first experience on snow. 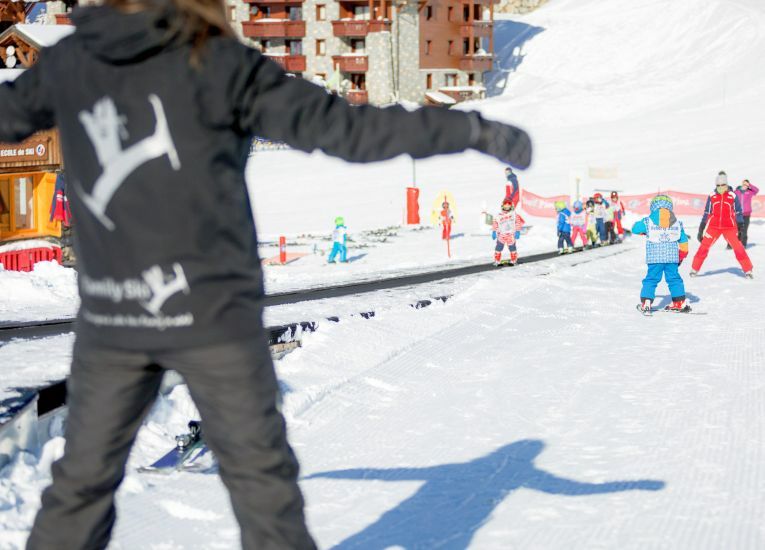 Whether it is telling jokes before the lesson, blowing a runny nose or just giving them an encouraging smile the Ski School Helper can play an important part in children’s first ski holiday. 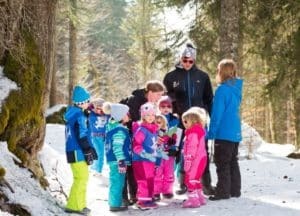 During their last morning lesson most children will have a ski test and later that evening the Ski School Helper will host a small ceremony to present any badges and ski certificates.